We offer this Carbon Steel Seamless Pipes For Industrial Purposes which is specially developed for high-temperature service. 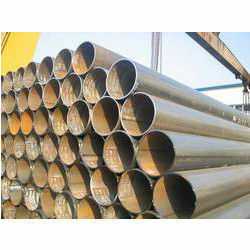 Fabricated with top quality raw material, procured for our reliable vendors, the pipe we manufacture is exported in large numbers to different countries. Looking for Carbon Steel Seamless Pipes For Industrial Purposes ?